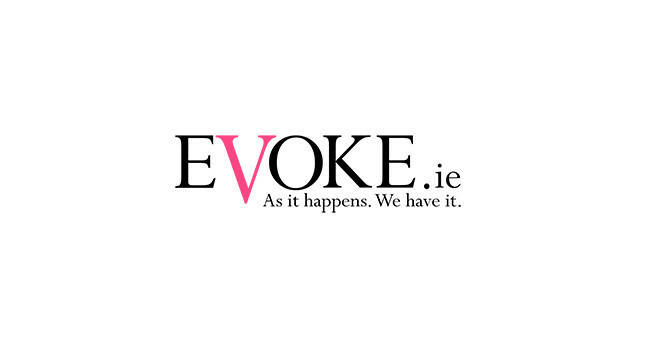 EVOKE.ie has appointed Corina Gaffey as Fashion Editor. Corina was previously with The Irish Times and worked as a Freelance Fashion Editor and Stylist. She has also worked as Editor of KISS and Stellar magazine. EVOKE has also named Diana Bunici as Lifestyle Reporter. Diana has worked as a Broadcaster, Author and Kids TV Presenter with BBC and RTÉ. Fionnuala Moran has joined the team as Entertainment Reporter, having previously worked as Producer on Today FM and SPIN 1038. Online Editor Yolanda Zaw has now left EVOKE.ie to join RTÉ as Content and Creative Manager in its commercial solutions team across TV, radio, and digital.